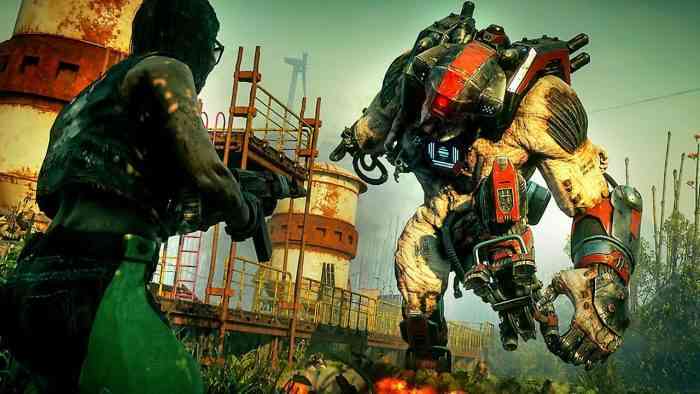 Everything that we’ve seen so far suggests that Rage 2 is going to be a ton of fun, full of crazy ridiculous powers, weapons, and abilities for players to wreak havoc in the post apocalyptic wasteland. With that said however, it’s not just going to be about the absurdity of it all. According to Avalanche Studios there’s going to be a very strong focus on the narrative. RAGE 2 is set to launch on May 14 for the PS4, Xbox One, and PC. Are you planning on picking the sequel up? What do you think about the idea of a strong narrative? Let us know in the comments below and don’t forget to keep it locked for updates!